In Canada, the only official way to watch new HBO content like Game of Thrones, Silicon Valley and Veep, is to fork over $20 a month for a Canadian movie network package, plus the cost of a regular digital cable television plan, which is typically between $40 and $50. Bell’s streaming platform, CraveTV, has HBO content, but only features the network’s back catalogue, meaning newer programming like Game of Thrones and Silicon Valley aren’t present on the service, and given Bell’s exclusive contract with HBO, it’s likely that won’t change anytime soon. Making matters worse, Cord Cutters – those that don’t subscribe to any traditional cable service – have no official way to access HBO content without a cable subscription. 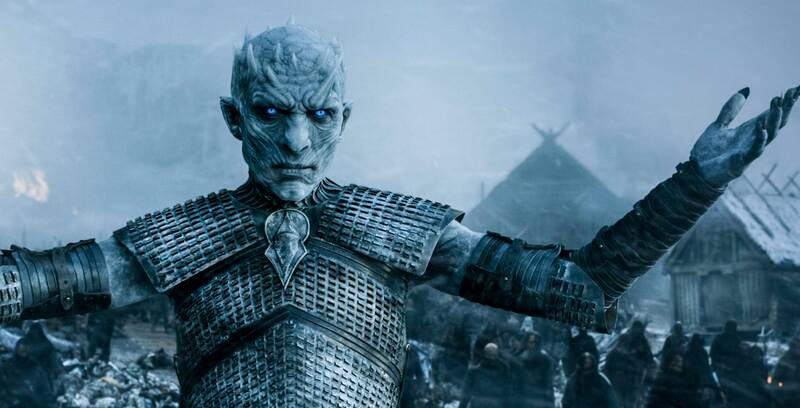 This has encouraged many to opt for piracy when it comes to watching HBO content in Canada, particularity when new seasons of Game of Thrones are airing. 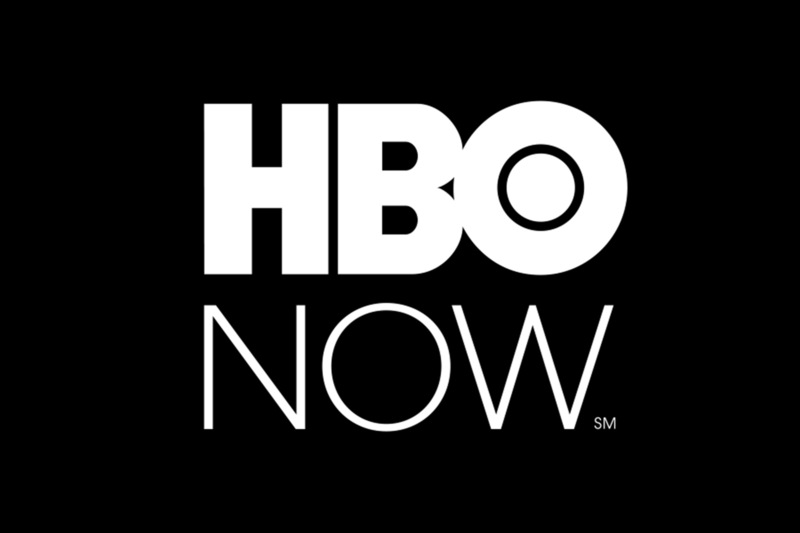 For those willing to take a few extra steps, however, it is possible to access HBO Now for approximately $19 CAD a month – HBO Now is priced at $14.99 in the U.S – depending on the Canadian dollar’s current value. First, you need to sign up for a DNS proxy service such as Unblock-Us, which priced at $4.99 USD (about $6.48 CAD) per month or $49.90 a year (approximately $63.64 CAD). There are countless other proxy platforms available, some of them totally free, but Unblock-Us is one of the most reliable out there in my experience, though it no longer consistently works for Netflix region-switching. Furthermore, Depending on what device you’re using, you’ll need to change the DNS settings on your router, a process that’s much easier to do than it sounds, and can be accomplished with a few quick setting changes within your router. This additional step is only necessary if the device you’re trying to watch HBO Now on doesn’t allow you to change its DNS settings, such as the Roku 3 for example. Also, keep in mind that changing your router’s DNS will slow down your internet connection slightly depending on what service you subscribe to. Opting for this method isn’t necessary and in most cases, individual devices can be tweaked to proxy-pretend their way to U.S.-exclusive streaming apps, opening the HBO Now floodgates. This is where things begin to get a little more complicated. In order to pay for any U.S.-only streaming service, allowing you to continue to use the platform beyond its initial trial, you either need to use a U.S. credit card, or be willing to take a few extra steps in order to trick HBO Now or the App Store’s payment system into accepting your Canadian credit card. Essentially, you need to create a fake U.S. address that’s still works with your legitimate Canadian credit card number. In order to do this, you need to create a U.S. zip code. For example, if L6V2V5 is the Canadian postal code you’re working with, what you need to do is remove all of the letters from it, leaving you only with 625. To ensure the zip code is five digits long, add zeroes to the end of it (in my case resulting in 62500). 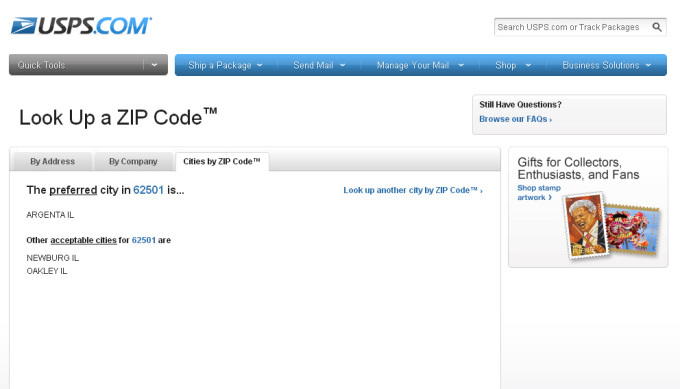 Next, paste your fake zip code into USPS.com’s address look up form, in order to make sure it actually exists — if the address comes up as invalid, replace the zeroes at the end with a 1. Once you have the address from USPS’ website, make note of it, since you’ll need it later to fool the App Store as well as HBO Now’s credit card system (depending on how you choose to pay for HBO Now). In the case of the 4th-generation Apple TV, HBO Now can be paid for with a gift card, but that card must be for the U.S. App Store, which makes the process more difficult. U.S. App Store gift cards cards can be purchased on Amazon and a variety of other retailers. Now that you’ve signed up for a DNS service — for the purposes of this story, we’re using Unblock-Us — next it’s time to set up the specific device you want to watch HBO Now on to pretend to be using a U.S. internet connection. In the case of the Apple TV, enter the wireless network settings and select DNS, then enter the following (if you’re using Unblock-Us): Primary: 208.122.23.2, Secondary: 208.122.23.22 (these numbers are different depending on what proxy service you’re using). Once this step has been completed, your 4th-generation Apple TV is now tricked into thinking it’s located in the United States. Next, navigate over to iTunes on your PC, select ‘Account’ and create a United States region Apple ID with an alternate email address not currently linked to a pre-existing iTunes account (this option is under change country or region). Once you’ve done this, sign into your U.S. App Store ID in the Apple TV’s settings and navigate to the App Store. If you’ve done everything correctly, HBO Now will now appear in the store and you’ll be able to download the app, just as you would if you were actually located in the United States. Now that HBO Now is installed on your Apple TV, simply create an HBO account and input your credit card as normal, but ensure you use the U.S. address we created earlier. If you don’t want to always be using your American App Store account, you can easily just switch back to your Canadian one and still have access to all things HBO. 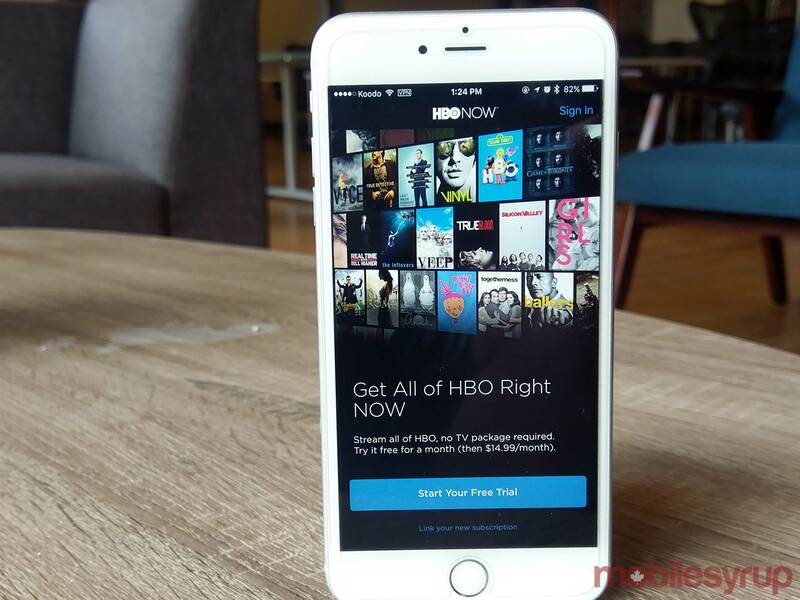 Doing this allows you to also set up HBO Now on your iPhone easily by facilitating the payment process through iTunes. The process for getting HBO Now running on an iPhone is similar to other platforms, but getting the actual app on your device requires a few additional steps. First, just like the 4th-gen Apple TV, you need to already have created a U.S. Apple Store account (see above). Once you’ve done this, navigate to settings on your iPhone and sign into your U.S. account. 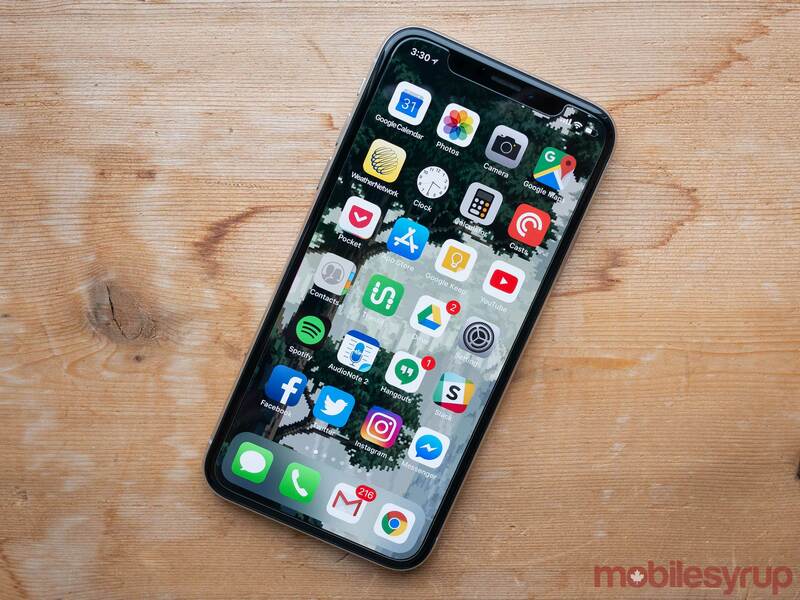 The iPhone will then switch to the U.S. App Store. In terms of proxy region switching, if your router is set to always be in the U.S., and you’re watching content at home, you’ll automatically be proxied to the United States. Your other option is to install a proxy DNS or VPN app. Pornhub’s VPN, which is completely free, or Private Internet Access, is an option, but any proxy service will accomplish the same thing. Getting HBO Now up and running on an Android device is slightly easier than an iPhone. In the case of Android, downloading the HBO Now APK is as easy as a quick trip to APKMirror. 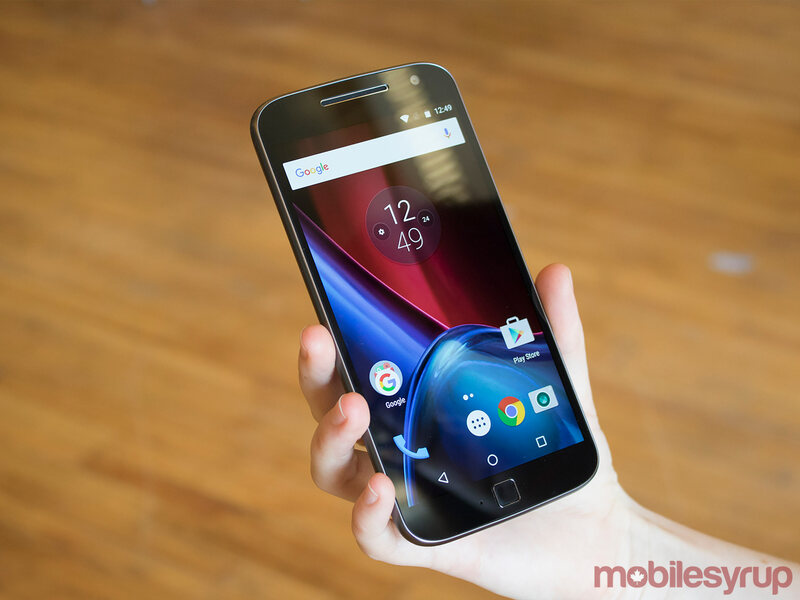 As always, it’s important to note that there’s a risk that stems from downloading an unverified APK. Once you’ve side-loaded the app to you Android device, sign up for HBO Now and ensure you have a VPN or DNS proxy running on your phone (or your home router settings default to a DNS service) and you’ll be able to watch all the Game of Thrones content you’ve been dreaming about. To watch via desktop, all you need to do is navigate to HBO Now’s web platform with Unblock-Us setup and running on your computer. With desktop, you can also use a VPN masking service instead of a DNS platform. 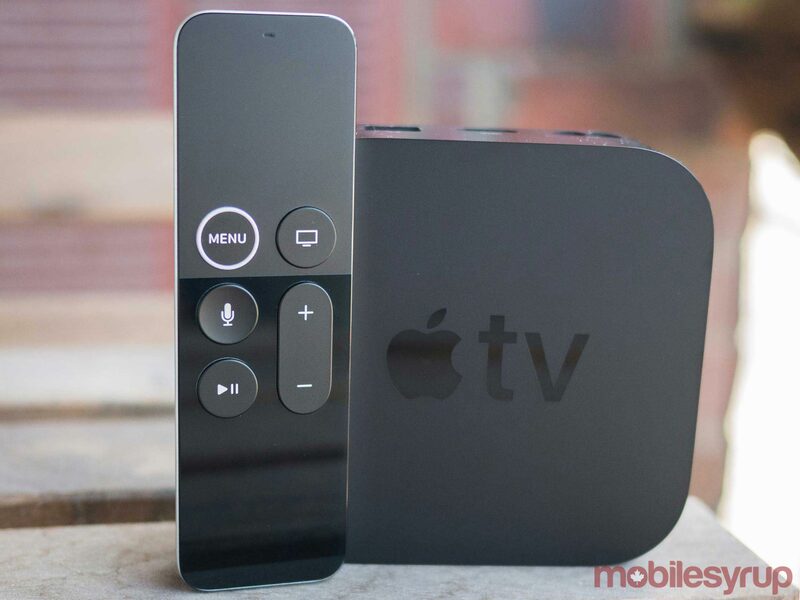 This also allows you to AirPlay from your desktop directly to the 4th Gen Apple TV. Note: Some people have cited HBO is able to detect a subscriber’s true location, either through some form of proxy tracking or through the selected payment method. When this occurs HBO terminates the account and does not refund the monthly subscription fee. So follow this guide at your own risk, though I know many people who have been using HBO Go via this method for the last few months with no issues. If you found this guide useful, check out this story outlining the steps to get YouTube TV in Canada.